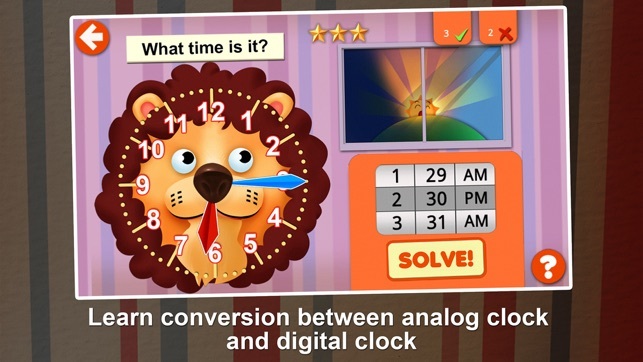 - Discover an easy and fun way to learn analog/digital clocks. 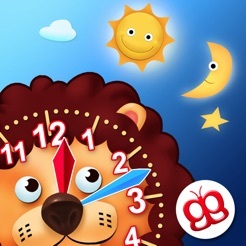 - Learn to tell the time in different languages! Multiple languages all recorded by native speakers (English, French, Spanish, Japanese, German, Swedish, Russian, Dutch, Portuguese, Norwegian, Danish, Korean, Chinese and Italian). - Includes 9 beautifully hand drawn interactive clocks that comes with movable hour and minutes hands especially designed for small fingers! 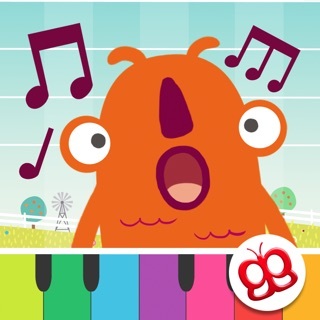 This app was made for you by artists and educators, with the help from school teachers and mother’s groups to bring you the best app in learning to tell the time for young beginners. 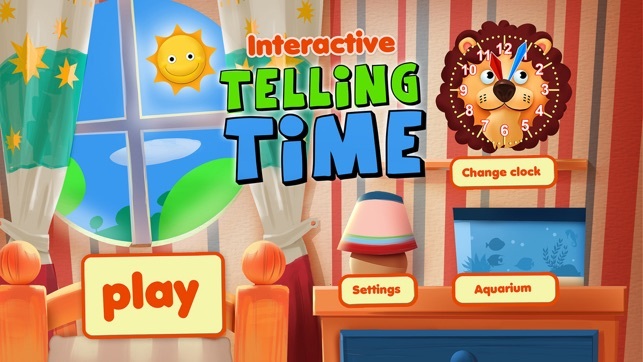 We understand the many challenges faced by parents when explaining concepts to young children and that is why Interactive Telling Time balances the need for learning with fun and interactive games. - Universal app for iPad/iPhone/iPod Touch. 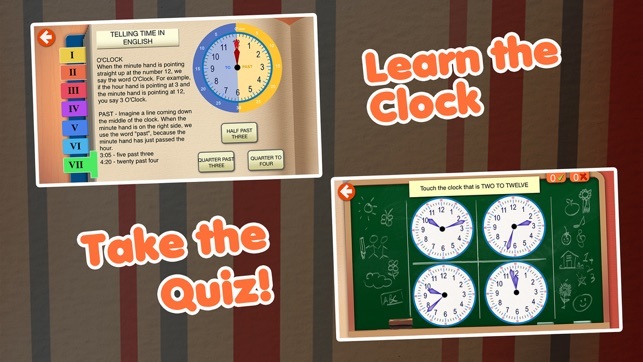 - Learn to set the time via Interactive clocks with movable hour and minute hand! - Learn to read a clock/to tell time. - Learn the concept of day and night. - Learn how to use AM/PM, 12 hour and 24 hour clock notation. - Designed for kids aged 3-12! 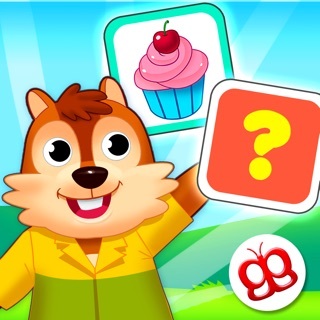 5 difficulty levels to choose from. 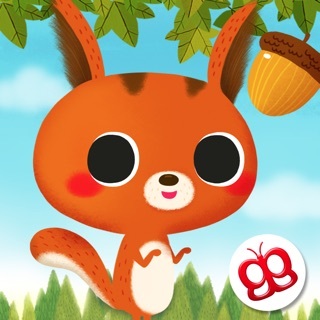 - Tutorials for young learners. - Virtual Aquarium reward - Your kids will want to play to try to win all the rewards! - Creatively designed animated rotating earth which alternates between sunrise, noon, sunset, and night backgrounds. 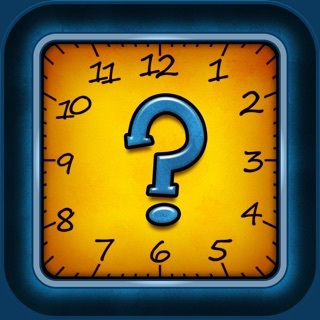 - Stop The Clock - A fun and exciting game designed with an educational focus. 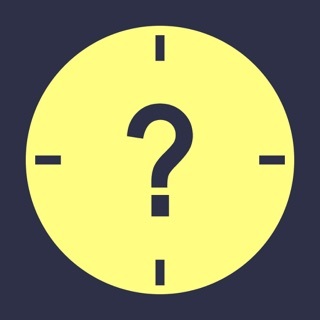 With the clock minutes hand ticking, kids will have to stop the clock as per quiz question (for example, Stop the clock at 9:45!). 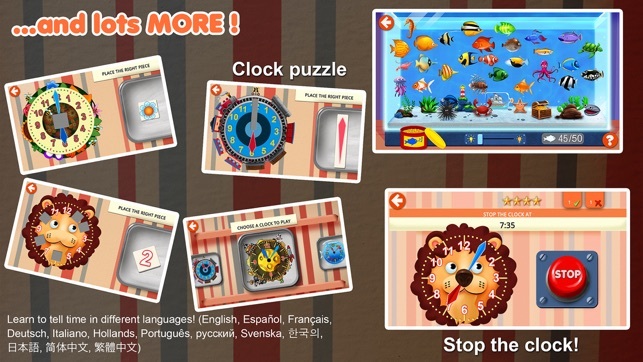 - Clock Puzzle - help kids learn the positions and use of all clock components such as digits, hour hand and minute hand. 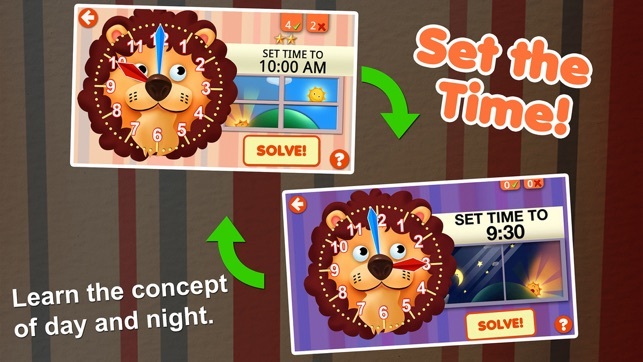 - Discover time at your own pace in our new Explore Time play mode! * Still undecided? 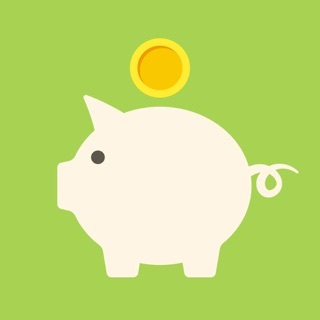 Try our lite version for FREE! 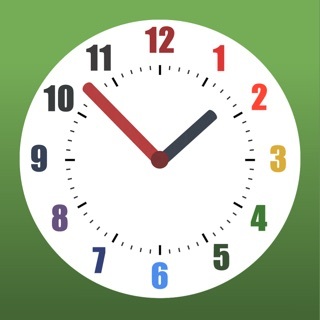 I’ve taught my grandchildren and countless students how to tell time using this app. 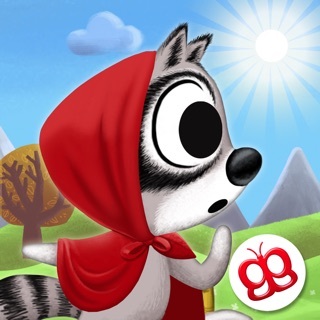 Choosing progression when they are ready, the variety of games/activities, and the reward fish (which I really hadn’t expected to be such a big deal to the kids) make this app superior to others I’ve used. I had the lite version and my daughter loves this game and decided to buy the full version. I love the idea of Having more theme clocks to play with, however you can't choose what settings you want to use because they are pre programmed. They should add more themes that kids can unlock as rewards for playing. I have to agree with other readers...the half past is confusing for younger ages..I think it would be best if they added a section that just taught the half past and quarter two stuff and left the regular clock to say six thirty instead. Same goes for the clock playing. Overall this is a great game and I am impressed.